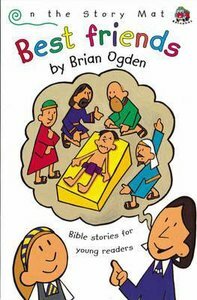 This title is part of the "On the Story Mat" series, which tells Bible stories for children in their early school years. Each story relates to a typical classroom incident within the experience of the young listener. About "Best Friends (On The Story Mat Series)"